Manitou Group’s adjusted revenues grew 19 percent in 2018 when compared to 2017, and 22 percent for the fourth quarter. The company reports that its orders for products surpassed €1 billion ($1.144 billion) at the end of the fourth quarter, for the first time in its history. However, the company also predicted 10 percent revenue growth at the beginning of 2018 for that year. CEO Michel Denis cited the company’s exponential growth since the beginning of 2017, a year that also saw 19 percent growth. “Overall, the group will have grown by around 40 percent in just two years,” he said. The increase in orders has led the company to ramp up production, and it has been able to “replenish certain stocks of mid-range products in order to regain a certain commercial flexibility” during the first quarter of 2019. In the fourth quarter, the company saw growth in all regions, particularly in northern Europe (26 percent growth for 2018) and North America (20%). Material Handling & Access Division – 18 percent growth for 2018 and 21 percent for the fourth quarter. 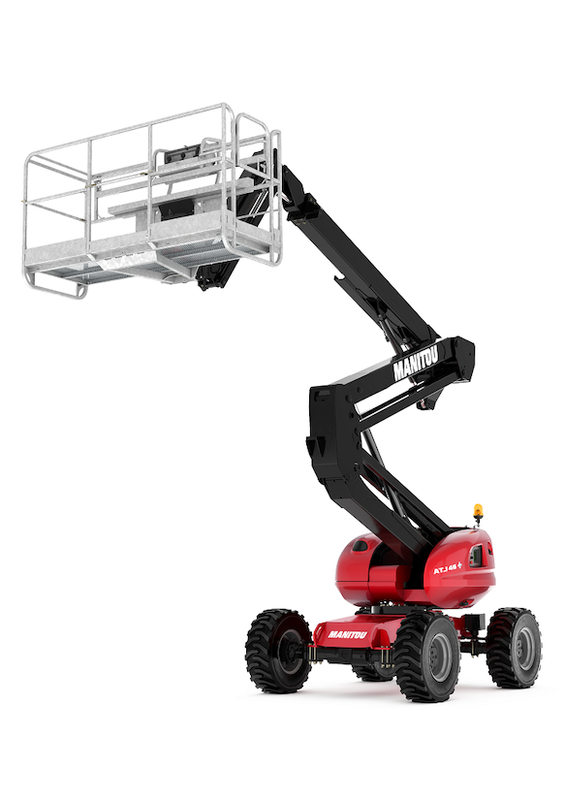 The company saw strong orders leading to a year-end backlog, especially in aerial work platforms. It plans to build a second AWP factory in Candé, France, to open at the end of 2020. Compact Equipment Products Division – 28 percent growth for 2018 and 29 percent for the fourth quarter. This division had the strongest growth, especially with U.S. rental companies.